fix your broken boiler. 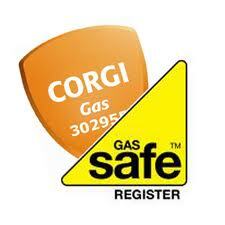 Fully Gas Safe Registered. (Gas Safe Registered number 65640). Where is Enterprise Heating and Plumbing in London?